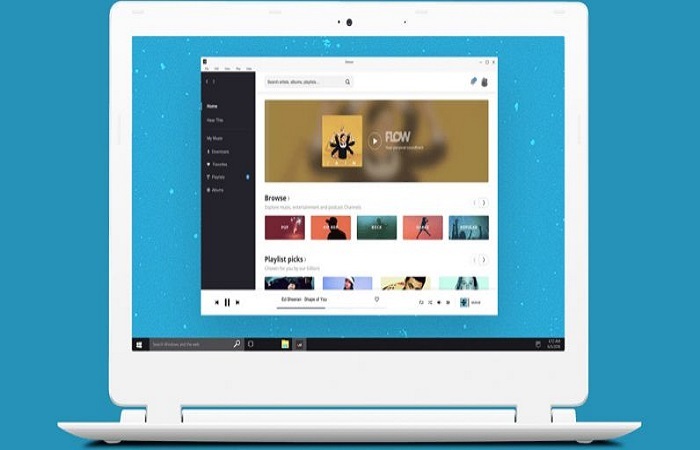 People love music, and whether you live simply streaming a radio station onto your mobile device, plugging in your speakers and listening to that station as you are out an about, or whether you like downloading your own personal favourite music tracks, there will be plenty of apps that will allow you to do just that. I have compiled below the 7 best apps for music lovers, and suggest that you read through that list as I am more than confident that you are going to find one of them at least that will appeal to you and will come in very handy when you do want to listen to your favourite music tracks when out and about via your mobile device! How are certainly going to enjoy using the Deezer app, and the one main features that I do tend to use it for it to discover new artists, and there will be more than enough of them to listen too, it also offers a paid for option enabling you to have HD sound quality options too. 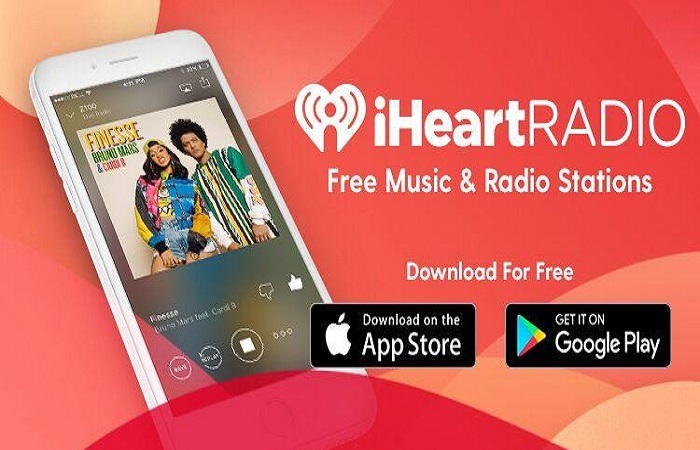 If you love listening to a very wide variety of radio stations on your mobile device, then you need to have the iHeartRadio app installed upon it, for you are going to be able to tune in instantly to a huge variety of different radio stations all of which are broadcasting live and have plenty of different music genres available too. 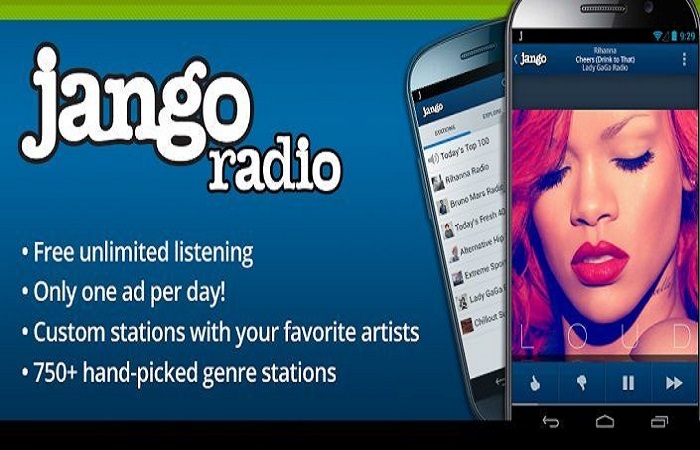 Another popular music app which is used by a huge number of people every single day of the week is the Jango Radio app; it has a very simple and easy to use interface and one that is going to allow you to listen to the type of music you like listening to the most. 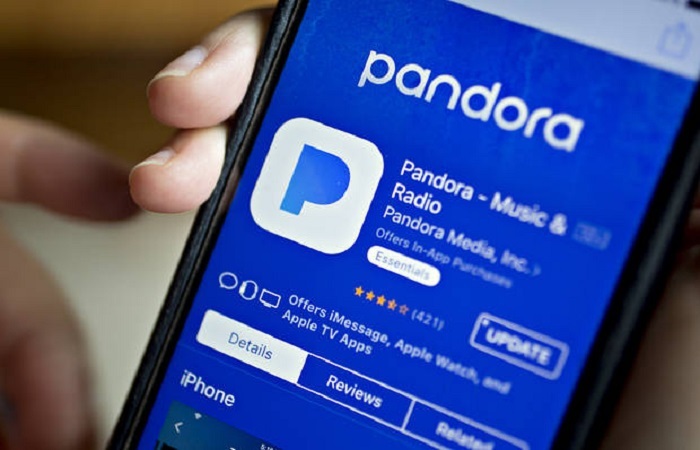 It is going to be the music library that you will like the most if you choose to make use of the Pandora Music app, there is a completely free of charge version you are always more than able to make use of, but I do think the subscription option is going to appeal to music lovers who want access to a huge range of different music options. 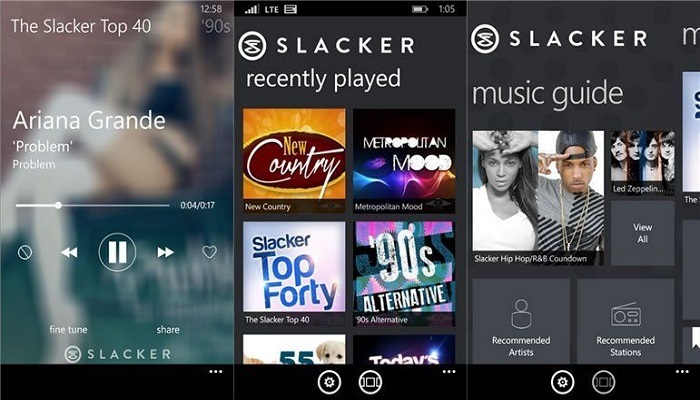 You can listen not only to any type of music you love listening to on the Slacker Radio app but can also listen to talk radio stations, podcasts and even listen to comedy shows no matter where you are or when you want to listen to them too. The main selling point of the SoundCloud app is that it has a music library consisting of well over 125 million music tracks, and as such there is no doubt in my mind that you are going to be able to listen to exactly what you want to listen to when you have the very easy to use SoundCloud app installed onto your mobile device. 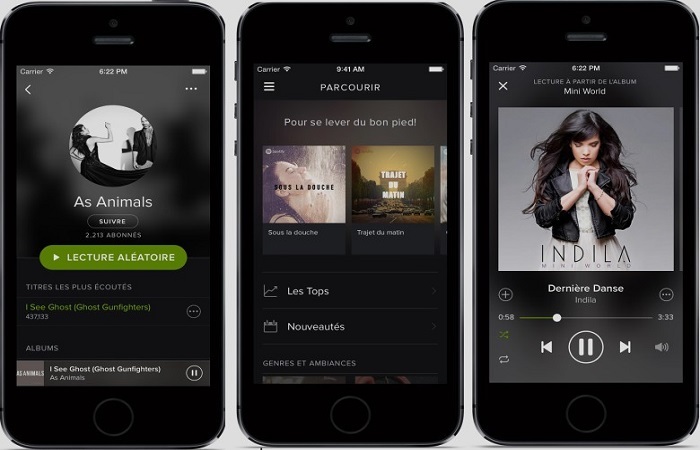 You can put together you own personalised music playlists when using the Spotify app or have at your fingertips all of the radio stations you love listening to the most, and there is both a free option that many people do tend to make use of the Spotify app and a much more advanced subscription service which allows you to tailor-make your listening experience when using the app. Before you do install a music related app onto your mobile phone and then start to download music tracks onto it, please ensure that you have enough storage space to allow you to do just that on your mobile, often you may be required to get an additional storage card for your mobile device on which you can keep your music tracks located without using up all of the available space on your phone!